WordPress is widely used blogging platform. Millions of sites are powered by WordPress. 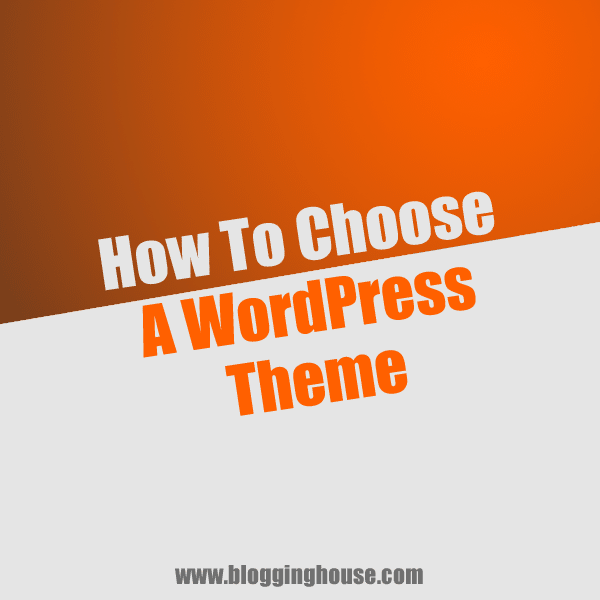 In fact, Blogging House is also based on WordPress. 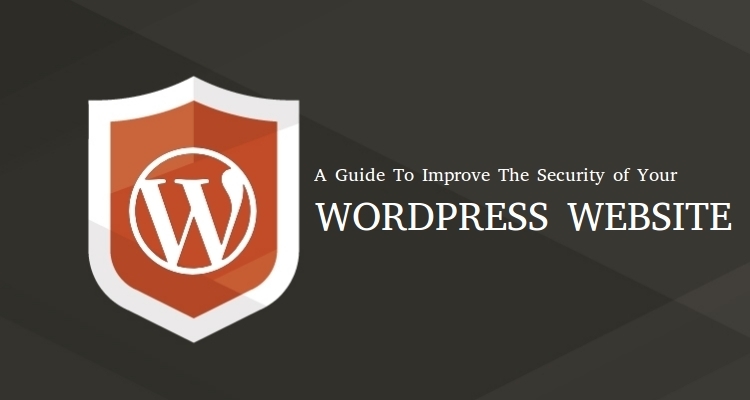 WordPress is #1 due to its advantages and easiness. We are using WordPress and sharing the WordPress tips that you can use to improve your WordPress blog.